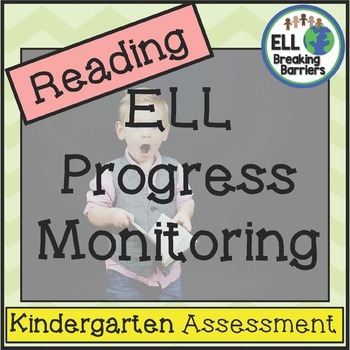 Give yourself a tool to track your ESL ELL EFL EAL ESOL students' langauge growth. 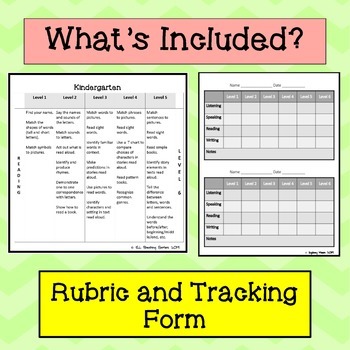 This resource includes EVERYTHING you need to successfully track your students throughout the school year. 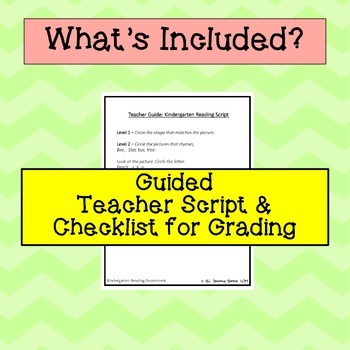 This resource aligns with WIDA state langauge learner expectations and can do descriptors. 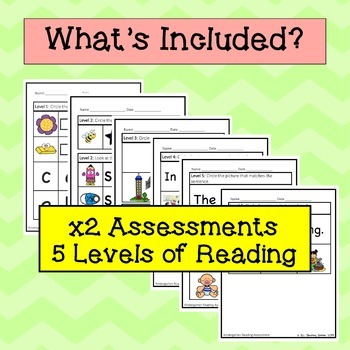 Check out the individual Writing Assessments! Check out the individual Listening Assessments! Check out the individual Speaking Assessments! Leaving feedback gives you TPT credits to use for future purchases! Thanks in advance! Please make sure you are able to open this file type before purchasing. These products were created by ©ELL Breaking Barriers and are copyright protected. Download for individual/classroom use only. Please purchase additional licenses to share with collogues. Do not share or copy downloads. Products are not to be used for commercial use and by downloading the copyrights remain with ELL Breaking Barriers. This download contains copyrighted graphics. You may not sell, redistribute, recreate, or use in your own commercial creations. Pictures of my product are allowed, with credit included & a link to my store.